This concept was created by Gunho Lee for ConceptsiPhone. iPad users have been able to display two applications side-by side since iOS 9, but there’s nothing similar for iPhone. 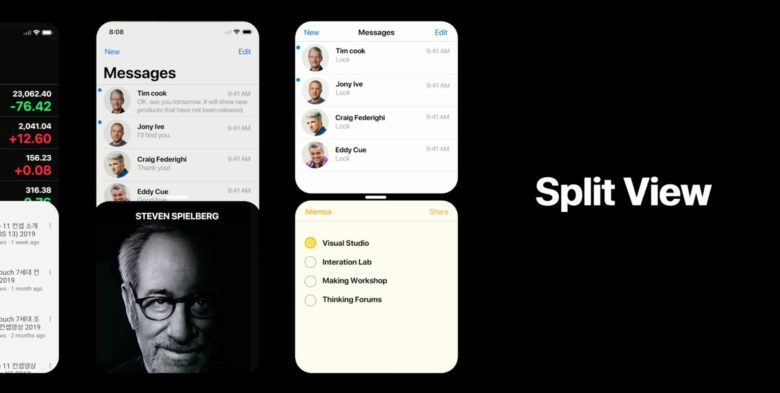 Lee proposes that change in iOS 13. With handset screens larger than ever, displaying two apps at the same time is more practical than it once was. However, there have been no hints that Apple is actually working on such a feature. Lee has also dreamed up a clip-on wireless charger for the iPhone 11, which he calls AirBattery. Apple already offers the Smart Battery Case for recent iPhone models. This uses wireless charging like the proposed AirBattery, but is bulkier to provide additional protection for the handset. 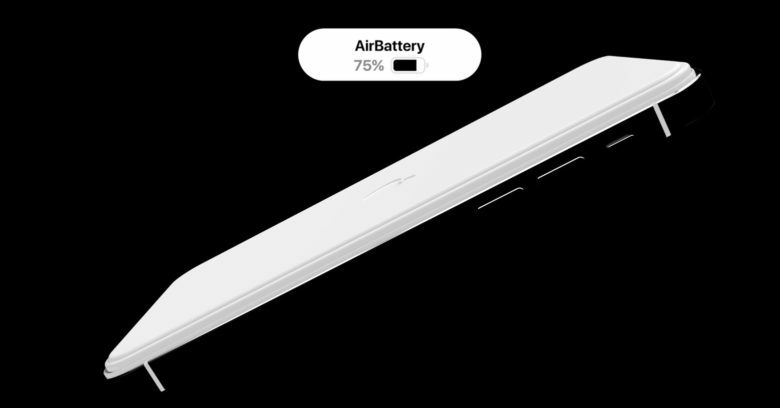 An iPhone 11 concept trims the Apple Smart Battery Case into the svelte AirBattery. Several reports indicate the next generation iPhone will be able to wirelessly charge another device, like an Apple Watch. That’s also included in this video. This concept device is one of a number of similar proposals for the return of Touch ID. This would take the form of an in-screen fingerprint scanner. Not that FaceID is being ignored. Lee would like to see facial recognition work from any angle, as it does with the new iPad Pro tablets. Other hoped-for features in the iPhone 11 include Apple A13 processor, 6GB of RAM, USB-C, three cameras and an underwater mode.